So earlier today, I went out with my bae and got ourselves a haircut, after that we checked out Japan Home Center and found a lot of super kawaii stuff! 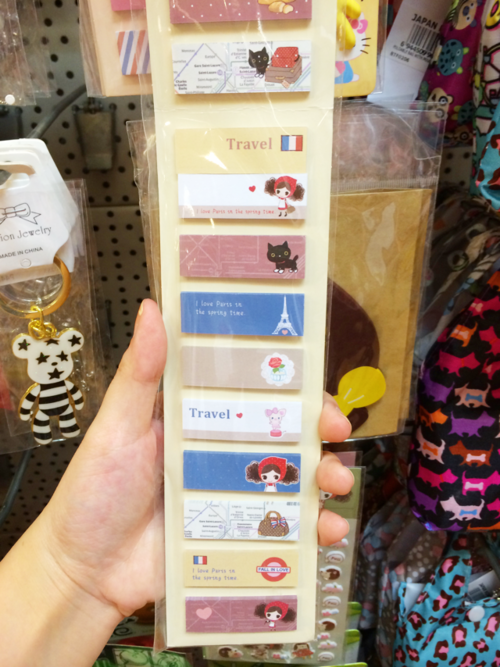 These stickers are the cutest! 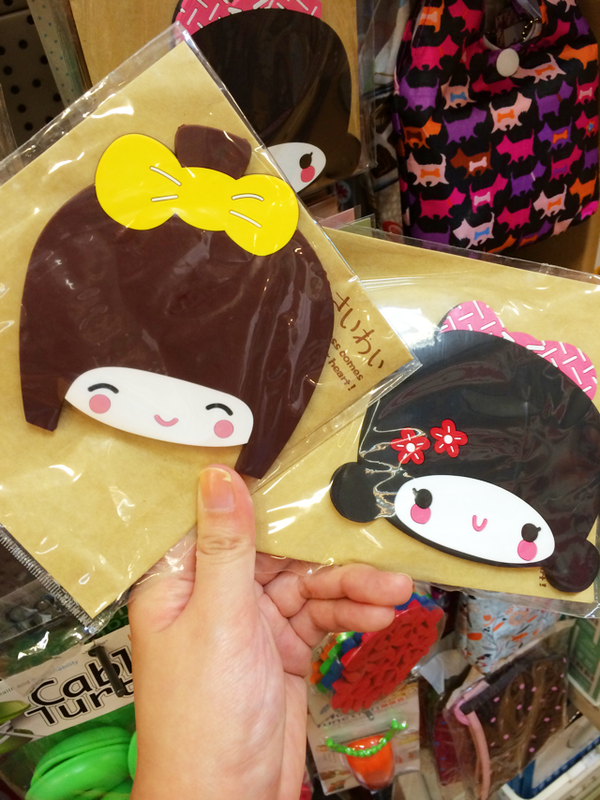 I bought some so I can put them on my office locker and kawaii-fy it more! PURA GIRL plus it's 3D and they are kind of squishy! And I'm not really sure what these are, but I think they're like kawaii coasters, but again, still not sure but! look how kawaii they are! They do have like that rubbery texture so I figured they're coasters, didn't buy these now but I will soon! there's still a lot more kawaii designs which I couldn't reach! 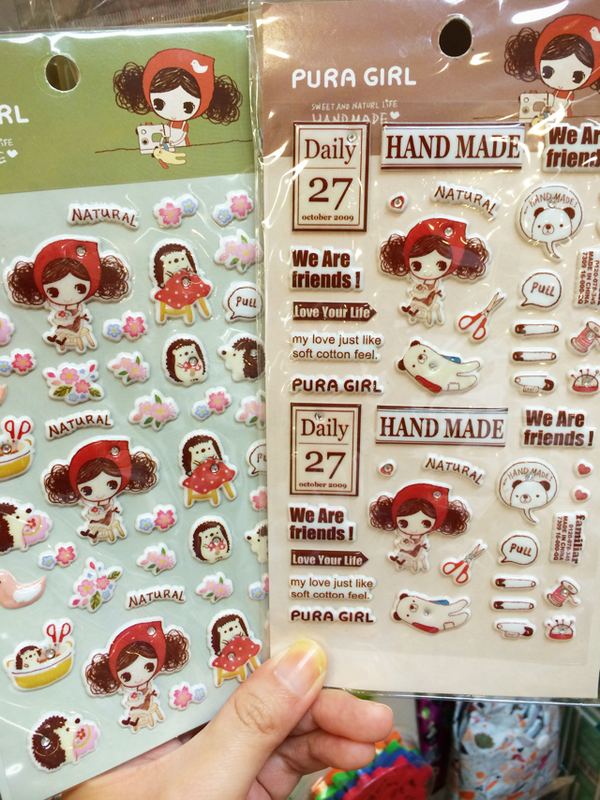 And I also bought these PURA GIRL post its to match my PURA GIRL stickers! They're super cute! I know I don't have any use for them (as far as I can think of) but still! it goes well with the matching stickers! all you need now is a matching planner or notebook for these two and BAM! Kawaii-fy your life more! 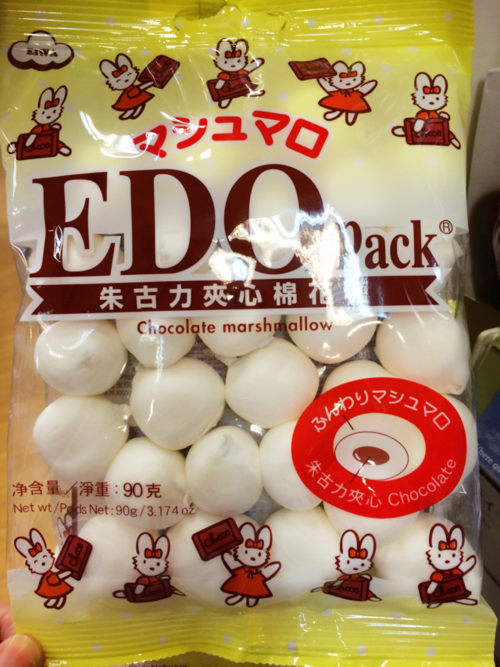 AND, we also bought one last thing, my favorite and my bae's favorite... these super oishii EDO chocolate marshmallows! Me and Mike love these sooo much! not to exaggerate, but these are the most delicious marshmallows ever! the texture is suuuuper smooth and the taste is like not too sweet, but still sweet, and the chocolate is super tasty! I'd recommend this to everyone! Will make a separate post for the haircut details ~ and will also make a separate post on Ulzzang Pistol album launch!